My Modern Met was formed in May 2008 to create one big city that celebrates creativity. Over the past decade, we’ve had the privilege of covering countless stories featuring top artists, designers, and photographers around the world. Today, we reach over 5 million viewers per month and have built a large global community on social media, including 3.6 million followers on Facebook and 2.5 million on Pinterest. My Modern Met Media was formed because brands were interested to collaborate and create seamlessly customized content with us. From the very beginning, we’ve understood that every brand is unique. That’s why we believe it’s essential to create a custom campaign for every single partner. We understand that reaching your target audience is important. We have the ability to reach them through social media, email newsletters, search, and directly on our site. We specialize in SEO, so many of our articles continue to receive traffic long after we publish them. This also boosts search rankings on your website. Our team of writers and editors have gained extensive experience over the past decade, partnering with high quality brands on sponsored campaigns for brands including Jaguar, JetBlue, Cadillac, Lincoln, and Banana Republic. We take time to understand your brand and the type of goals you’re looking to achieve. We also pride ourselves on being extremely responsive and always delivering what we promise. Our mission is to be the top creative art+culture ad agency for educational institutions and high quality brands around the world. Our editorial team takes time to understand your brand and the message you’re looking to convey. By using our editorial experience and data from previous campaigns, we’ll create a custom campaign for your brand that will be effective and evergreen. Display your beautiful ads on our website to a very engaged audience. By advertising directly with us, we can guarantee above-the-fold placement, and the most competitive rates by cutting out the middle-man. Want a direct line to our most engaged followers? We can spotlight your sponsored content on our fast growing email newsletter. Using our specialized SEO tools, we use keyword optimization research to find search terms that you’re looking to rank for. Some of our sponsored campaigns continue to receive thousands of views per month, well after the campaign has ended. This will help improve your website’s SEO rank too. Make the leap with us! Fill out your contact info and we'll get back to you soon. Thanks! 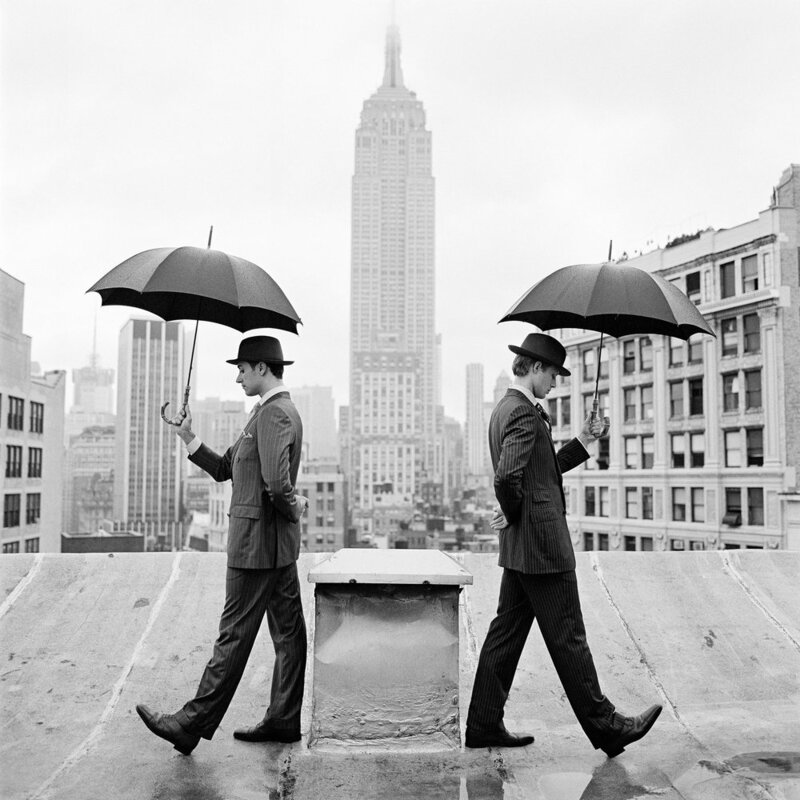 We'd like to personally thank Rodney Smith Studio for allowing us to feature Mr. Smith's photos. We've had the privilege of covering Rodney's portfolio over the years and have chosen to display his photos because we believe the impeccable attention to detail and timeless style resonates with our brand. Mr. Smith was truly a legend (December 24, 1947 – December 5, 2016).